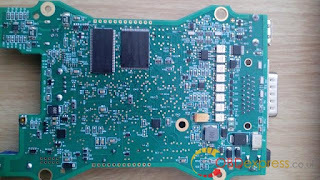 FVDI J2534 for Ford: as good as VCM 2? 2018 newest FLY FVDI J2534 Diagnostic Tool rolled out!! 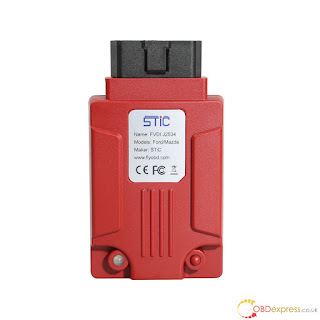 !What's the main difference between FVDI J2534 for Ford and Ford VCM 2? 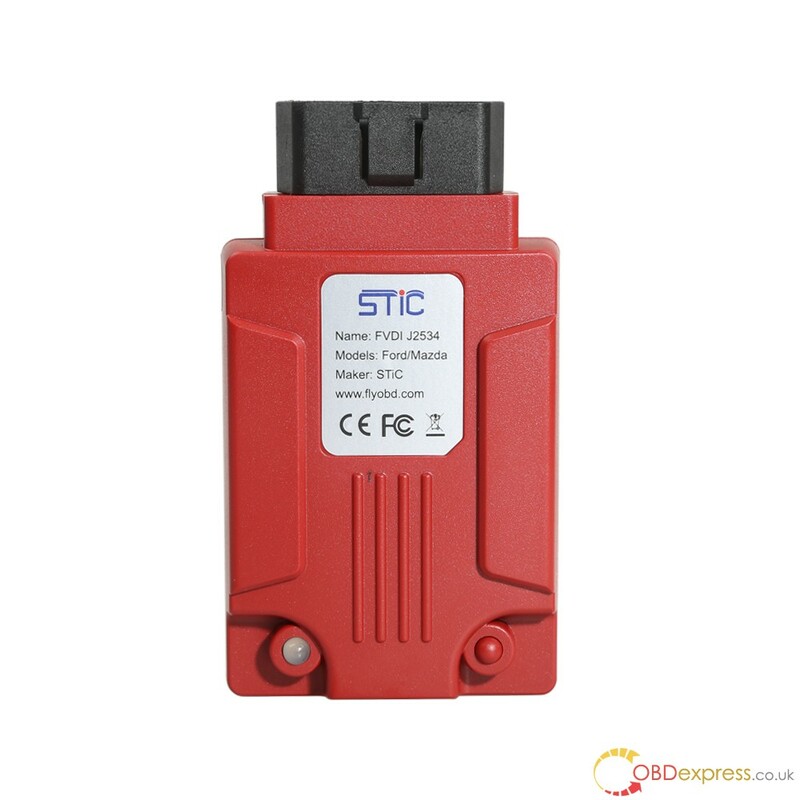 SAE J2534 is a standard for communications between a computer and a vehicle. Government regulations require all automakers provide a J2534 service to everyone in the U.S. for re-flashing emissions related controllers. 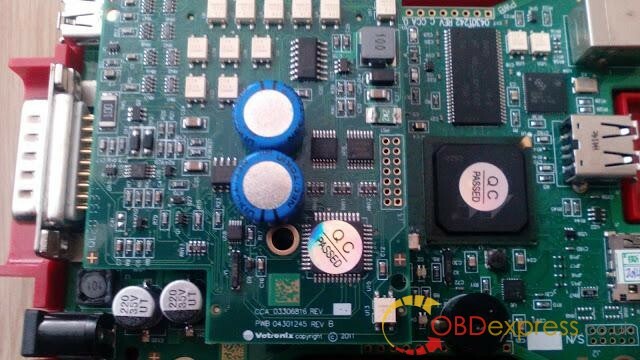 FVDI J2534 is such a SAE J2534 Pass-Thru device that you can re-flash and, in some cases, diagnose vehicles with factory functionality. 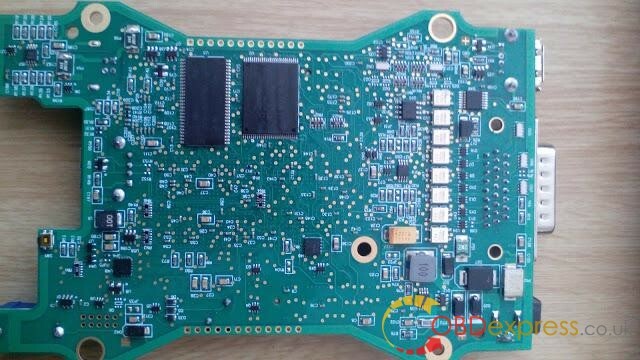 NOW, FVDI J2534 is confirmed to work with Honda HDS, Ford IDS and Toyota Techstream. BUT, the other is being tested! FVDI J2534 will work with more J2534-based vehicles! 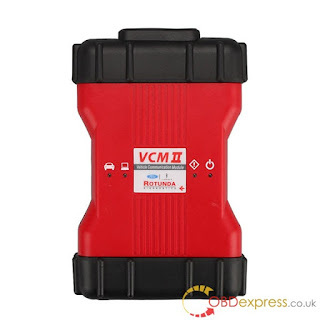 VCM 2 SP177-C1 is the best VCM 2 China clone unit working with Ford IDS software for Ford diagnostic tests, ECU reprogramming and programming. Vxdiag VCX Nano Jaguar & Land Rover: confirmed! VCM 2 clone: in theory, SDD V154 should work with VCM 2 clone. Professionals have not tested yet. But VCM2 JLR SDD 154 test result will be updated here. Test Result: JLR SDD 154 software works like a charm!